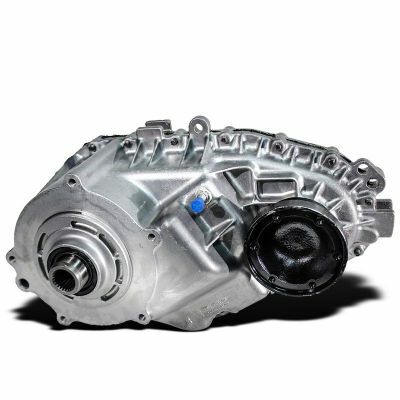 The BW4405 transfer case sale is going on now. Borg Warner built the first BW4405 in 1994, it was specifically designed for use in Ford Explorer, Ranger, Mazda B2300, B3000, B4000 and Mercury Mountaineer applications. This transfer case was popular in light to medium duty truck and SUV applications for well over a decade. Throughout the years BW4405 problems became prevalent among people who had higher-mileage vehicles. 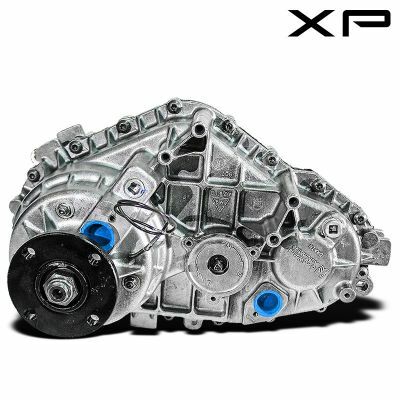 The XP1 series has been designed to last, it is much more than a rebuilt BW4405. Every unit is completely remanufactured with upgraded parts ensuring that we not only meet but exceed OEM specs and requirements. Every unit has been thoroughly tested and comes with our Platinum warranty.